In Dandong, a small Chinese border city across the Yalu River from North Korea, housing prices have skyrocketed since North Korean leader Kim Jong Un's announcement that the country will focus on economic development by opening up to the outside world. In Dandong New District, the price of property per square meter jumped from 3,500 yuan ($550) to 5,500 yuan ($864) in only 48 hours, an astounding 57-percent increase. The overheating of the real estate market is not uncommon in China, and despite several rounds of housing regulations and controls, the problem refuses to abate. According to the National Bureau of Statistics, of China's 70 large and medium cities, 55 registered a month-on-month increase in the price of residential buildings in March, with 12 cities rising by a considerable margin. In light of this, on May 9, officials from the Ministry of Housing and Urban-Rural Development convened a meeting with the governors of Chengdu and Taiyuan, the respective capitals of Sichuan and Shanxi provinces, urging them to take effective measures to curb housing speculation and ensure healthy development of the property market. The ministry also reiterated its commitment to regulating the housing sector and stated that controls would not be relaxed. It also noted that measures would be taken to stabilize rent and purchase prices, formulate a housing development plan and increase targeted and effective supply. The government will also tighten capital control to reduce financial leverage and prevent market risks. In fact, prior to the May Day holiday (April 29-May 1), the ministry had already held meetings with the governors of another 10 second-tier cities—Xi'an, Haikou, Sanya, Changchun, Harbin, Kunming, Dalian, Guiyang, Xuzhou and Foshan—all of which are among those experiencing inflated growth. The ministry also held such meetings when housing prices were surging in 2013 and 2016 with cities and real estate companies in the grips of housing fever, urging them to launch new controls on property transactions. This year, the Chinese Government remains committed to ensuring property regulation policies remain stable and consistent, and introducing a long-term mechanism for real estate regulation to make sure that "houses are for living in, not for speculation." Since the beginning of the year, local governments across the country have unveiled more than 100 separate measures for real estate regulation and control. Stricter measures have been adopted to counter rising property prices in areas such as Hefei, Foshan, Harbin and Dongguan. In Beijing, to meet increasing housing demand, the government rolled out price-limited housing programs that are considerably cheaper than nearby commercial houses of the same quality, with the property rights partly owned by the government and partly by buyers. As for the above-mentioned 12 cities, Gu Yunchang, Deputy Director of China Real Estate and Housing Research Association, told 21st Century Business Herald that local governments will find little room to unveil new controls under universally tight circumstances. Even if new approaches are taken to cool down the property market, the focus will likely be on intensifying the efficacy of existing controls and tackling new problems arising from recently released policies, said Gu. 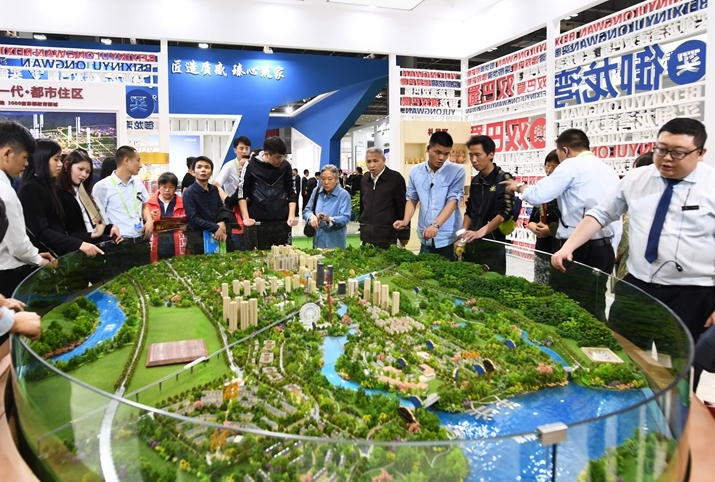 "As far as the future is concerned, if the housing market in some cities shows signs of rebounding, intensified controls are a real possibility because supervisory authorities have shown determination to reduce leverage and curb speculation, and will definitely put it into action," said Yan Yuejin, a research fellow with the Shanghai Federation of Social Science Associations, in an interview with China News Service. Last year, the Chinese Government moved to boost the supply of rental housing to provide a long-term solution for the spiraling real estate market. Commercial banks have also been encouraged to provide equal support to the renting and purchasing of housing. The Beijing Municipal Commission of Housing and Urban-Rural Development revealed on May 9 that a total of 1.5 million houses would be supplied locally from 2017 to 2021, a third of which would be rental housing built on collectively owned land. Stronger credit support would be provided to rental housing project developers. So far, on a trial basis, the first group of banks—including the China Development Bank, Agricultural Bank of China and China Construction Bank—have laid out detailed plans on how to achieve this. The longest length of maturity for such loans is 25 to 30 years and the maximum ratio of loans to total investment is 80 percent. 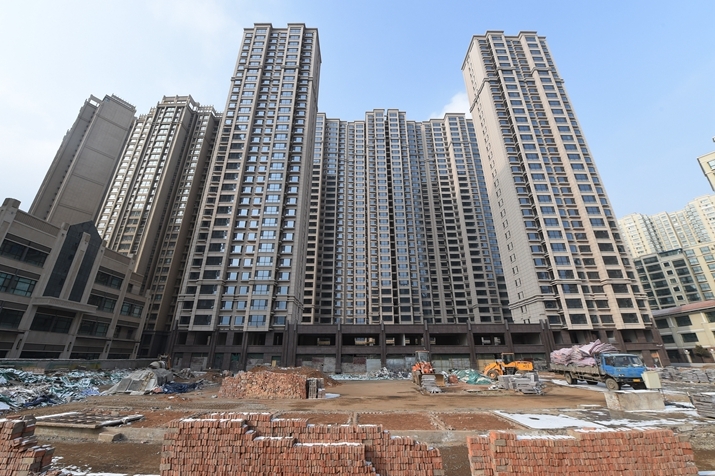 The new policy opens up a green channel for enterprises in the rental housing market, and adopts lower requirements for loan repayment and down payments, giving consideration to both risk control and financial support, said Yan. Aside from government-led rental housing programs, market players have also received financial support from commercial banks to help them tap into the rental market. On May 9, Longfor Properties Co. Ltd. reached a strategic cooperation agreement with the Industrial and Commercial Bank of China to build a rental apartment project in Chengdu, capital of southwest China's Sichuan Province. "Such rental apartments provide various support facilities in the neighborhood, and there are certain thresholds when picking tenants. Generally speaking, it's a worthy choice for white color workers in urban centers," said Yan. • Should 'Six Wallets' Be the Solution to First Home Buyers? • Will the House for Pension Scheme Succeed?